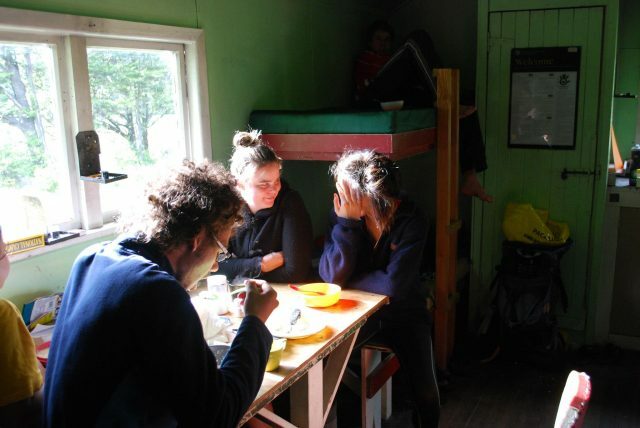 This new tramping camp in 2019 is for those keen on giving real tramping a try in the New Zealand backcountry. 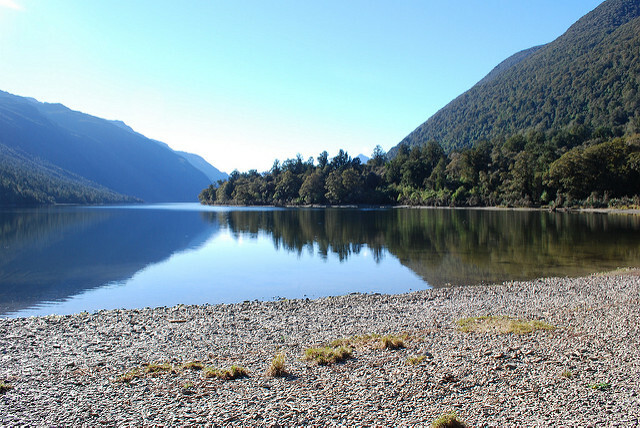 We will be casually tramping on average 9km each day to DOC huts along a reasonably good condition track down the Lower Hollyford river valley. This brief-taking track takes in views of Mt Tutoko (Fiordland's highest mountain), Hidden Falls (a stunning hidden waterfall) and Lake Albaster (a back-country gem of a lake only accessible by foot). As beginner tramping you will need to have reasonable level of fitness (so start training now) and will need to carry all your own food and gear with you as you tramp. 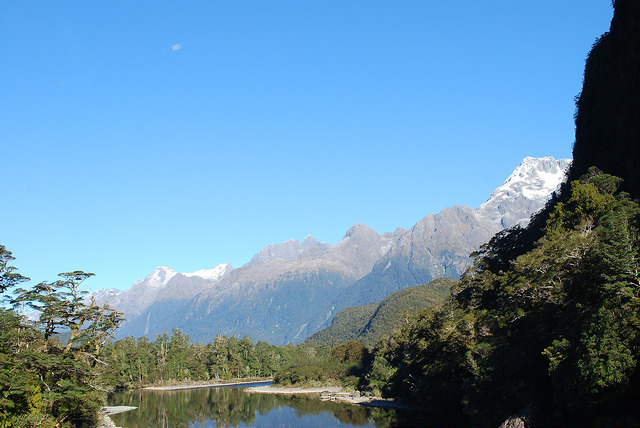 Mt Tutoko is Fiordland's highest mountain and raises straight out of the Hollyford valley above Hidden Falls hut. 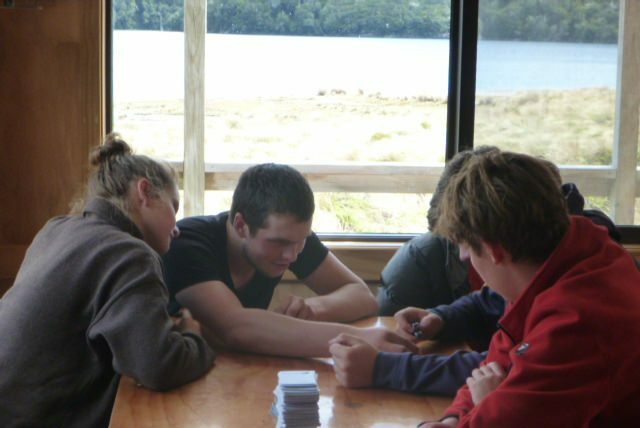 With no no power or cellphone coverage, we have plenty of time to play cool games like "The Most Awesome Game in the World" and make our own fun in the wilderness. You will need good fitness and be able to walk at least 9km each day (no really big hills on this tramp however). You can start building fitness now by going for increasingly long walks each week. You will need to carry all your own gear and food in a tramping pack. We will not carry your food, clothes or even your hairbrush for you. Our leadership consists of leaders with a combined total of over 100 years tramping experience in the wilderness.